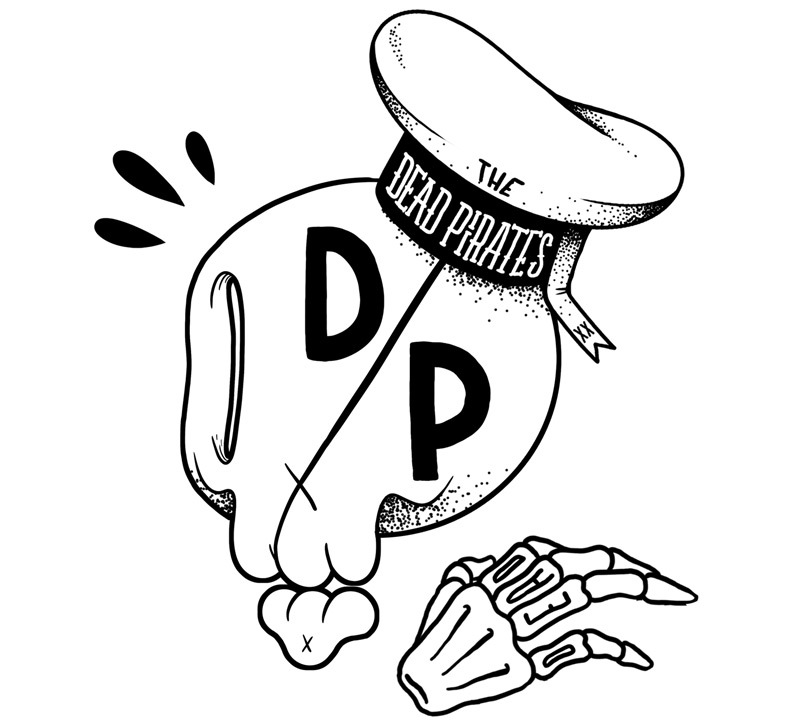 Alright we’re playing this Friday with the Dead Pirates and Vial, we’ve got some new stuff that should rock the house, so hopefully I can make my way back to England in time for the gig and I’ll share a beer with you guys. Happy new years dicks ! 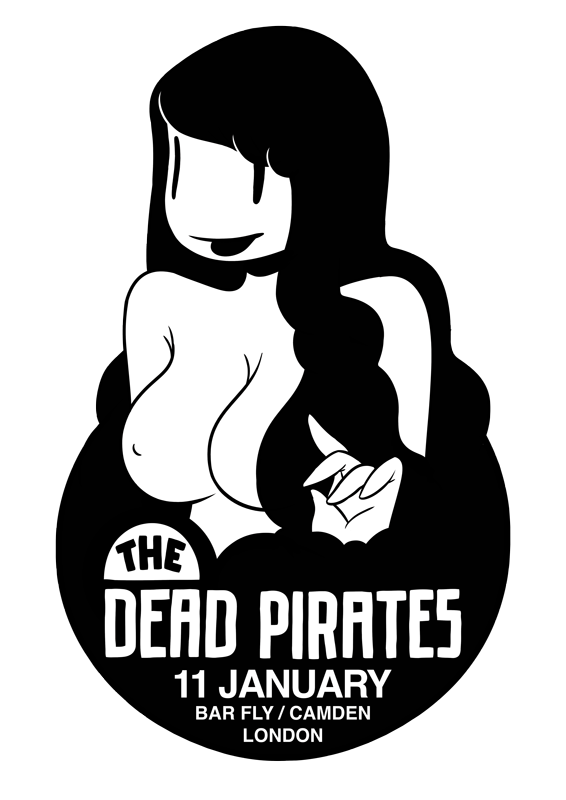 To celebrate we’re playing live with the Dead Pirates and our friends Vial the 11th of january in London at the Bar Fly. So My friend Nicolas Tual is doing a show at the Queen of Hoxton on thursday, and he invited a few mates to come around a draw with him. For the occasion I’ve made two colored illustration, they’re going to be printed with a risograph printer and sold cheaply. Now I don’t exactly know why I went for color this time, but if you’re thinking about asking for color, I probably won’t do it again anytime soon, I’ve been told I could use a maximum of 3 colors and so I went ahead and used them all. 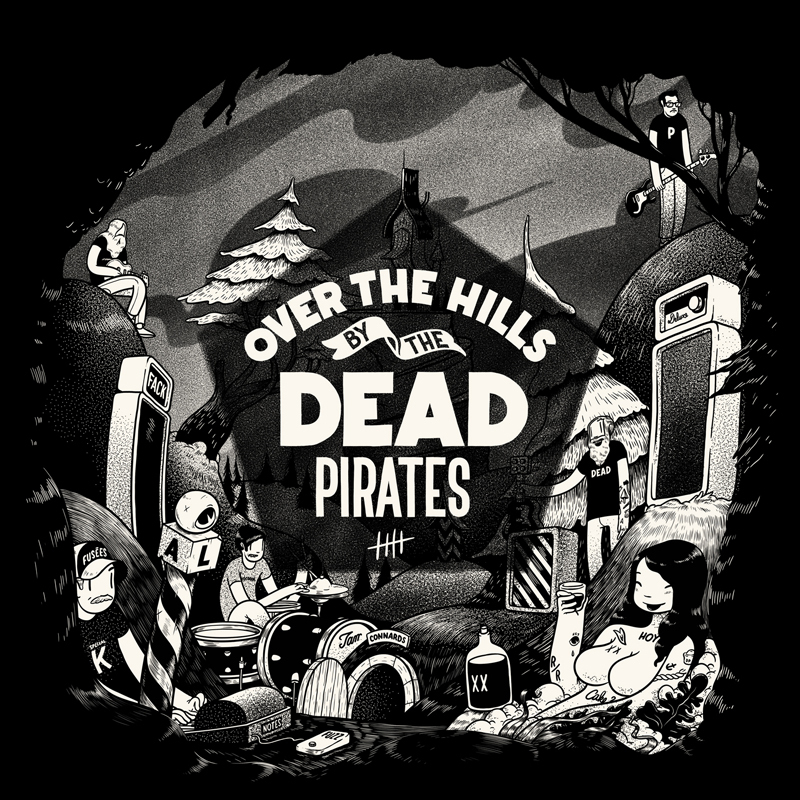 The Party on Thursday is going to be a lot of fun, so come around, there’s bands playing ( one of them being the Dead Pirates, obviously) and if you’re thinking about arriving after 8pm, then put your name on the guest list HERE. So I just arrived in Berlin, doing a bit of a Dudes Factory residence, drawing stuff, paintings shits, and Friday we’ll do a massive party to show everything, with the Dead Pirates playing. Starts at 19h this friday. Details Here ! 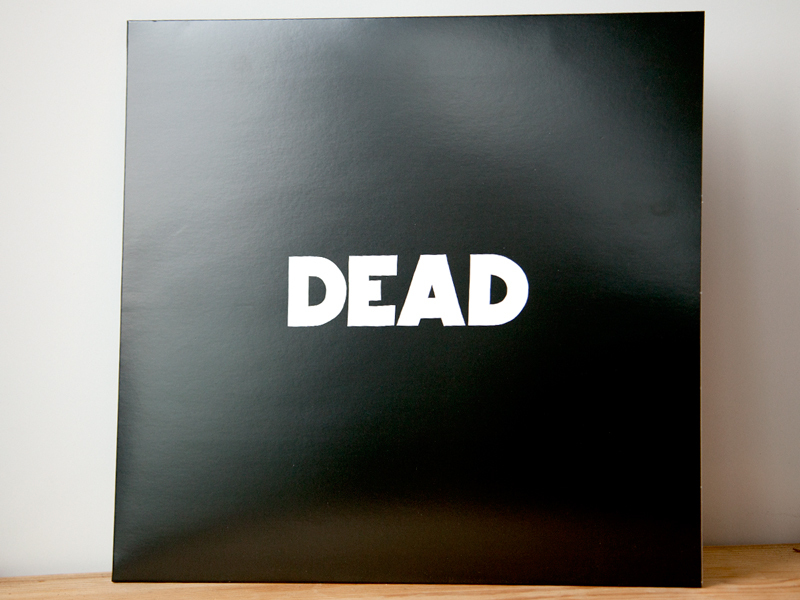 London based band, the dead pirates, have surfaced an EP of the kind of Rock n’ Roll that is sorely missing from today scene of bloops & beeps. Formed by the visual artist McBess & his brother Ben, this 5-piece group is rekindling the flame of stoner rock & good ole rhythm & blues. The FAT EP leads in with a driving beat & a barrage of steady eighth note guitar assaults on “the fingers dance” before diving into the 2 part “Roadtrim” suite that is full of stomping, burning riffs & Rhodes piano melancholy that slow builds to an angsty climax. 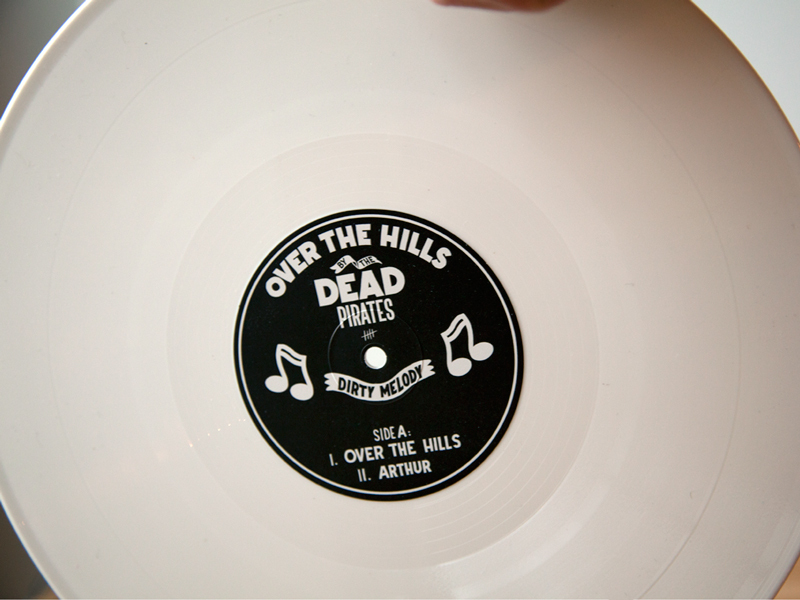 Pick up the FAT EP on their site, thedeadpirates.com. 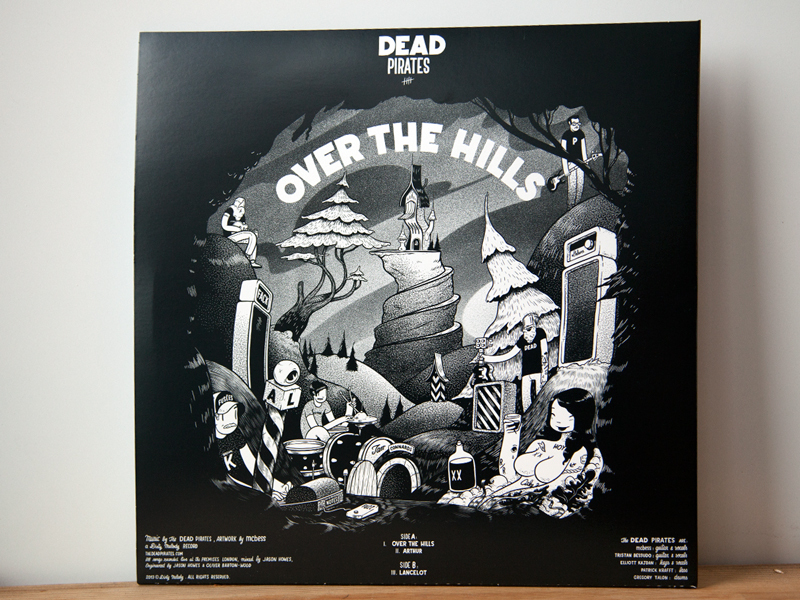 And check some of McBess’ artwork here.